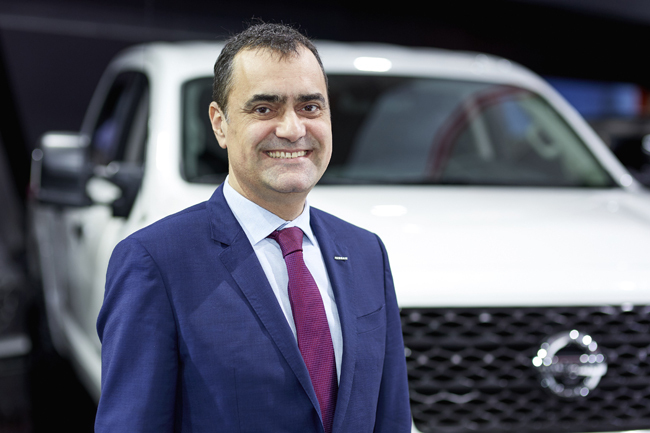 Effective May 1, 2019, Joni Paiva, currently president, Nissan Canada Inc. (NCI), is promoted to regional vice-president, marketing and sales, for Nissan’s Africa, Middle East and India (AMI) region, based in Dubai. Steve Milette is named president, Nissan Canada, reporting to José Luis Valls, senior vice-president, Nissan Motor Co., Ltd. and chairman, Nissan North America. As president, Milette will have day-to-day responsibility for all Nissan operations in Canada, including sales and marketing, finance, dealer network, product and corporate planning, aftersales, legal, human resources and the captive sales finance company. Currently, Milette is vice-president, sales operations, at Nissan Canada Inc., a position to which he was appointed in July 2017. 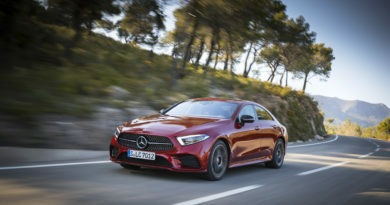 Prior to his tenure at Nissan Canada, Milette led the sales divisions at Hyundai Auto Canada, Bombardier Transportation North America, and General Motors of Canada Limited. Milette’s promotion represents the first time a Canadian has held the position of president at Nissan Canada Inc. Effective April 1, 2019, Trevor Longley, currently director of aftersales and quality assurance at Nissan Canada Inc., is promoted to director, aftersales Nissan North America Inc. Longley will be based in Franklin, TN, reporting to fellow Canadian Mike Soutter, vice-president, aftersales, Nissan North America Inc. Longley joined Nissan Canada Inc. in January 2016, and has since driven significant growth in the aftersales division, leading the team to receiving the 2017 Global Nissan Aftersales Award – an annual designation for one outstanding market. Longley’s successor is Andrew Harkness, currently general manager of Central Region at Nissan Canada Inc. In his new role, effective April 1, 2019, Harkness will be responsible for aftersales (parts, tires, accessories, and service) operations including business planning, sales and marketing, parts logistics (supply, pricing, and distribution including three Parts Distribution Centers), quality assurance, warranty and Techline across Canada. The promotion for Harkness adds to a list of progressive positions in sales, marketing management and dealer operations since he joined NCI in April 2011.